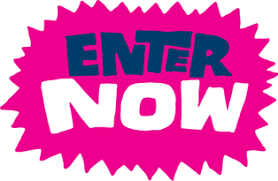 Win a DinoSki kids suit worth £185! To celebrate their launch we have one DinoSki suit to give away from their animal-themed collection of one piece outfits for mini adventurers. 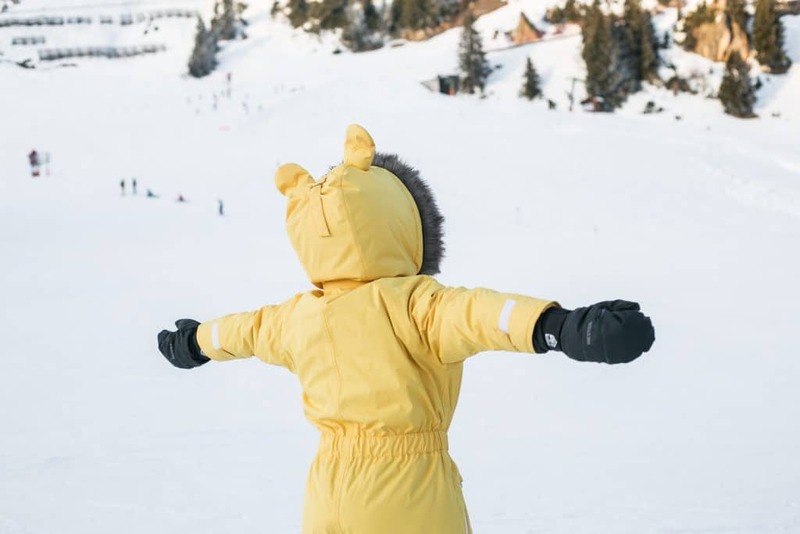 Aimed at children aged 2-7 years old, the skiwear is waterproof and warm. The first collection for boys and girls includes ‘Spike’ the dinosaur, ‘Cub’ the lion and ‘Hop’ the bunny. Lots of attention to detail has been made in the creation of the Dinoski suits which include microfiber insulation, anti-stain coating and aqua-seal zips. All the suits are unisex and they have a breathable lining and outer fabric, quick dry spandex thumb mitts, inner boot covers and outer boot leg zips, as well as an adjustable hood which can be worn with, or without a helmet. And the extra long zip will also be very practical in those emergency toilet breaks! To enter: Simply, go to this post on our Facebook page click ‘like’ and share the post! The winner will be announced on the 2nd November via Facebook. If you are out in Morzine, Avoriaz or Les Gets for your winter family holidays don’t forget that we’ve got a fantastic team of instructors who have a lot of experience in teaching kids to snowboard. MINT Snowboarding runs both kids group and private snowboard lessons in the Portes du Soleil resorts of Morzine, Avoriaz & Les Gets.